Roofmax teamed up with local sponsers to give back to the community this spring. A Pittsburg California family in need was the recipient of donated labor, time and materials to help patch their leaky roof. 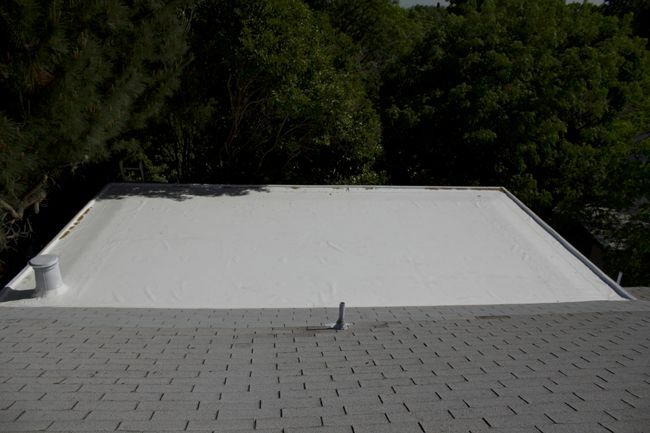 The family was grateful for the donated time and efforts and Roofmax has yet another happy customer.